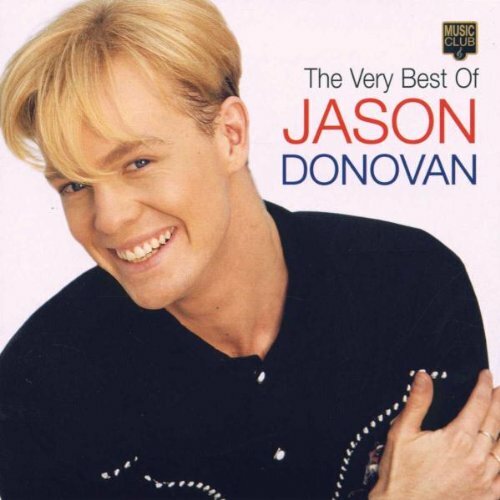 This was the fifth international single released by Kylie Minogue in time for the Christmas 1988 market, and it was, of course, a duet with Jason Donovan. The song was held off the top spot for three weeks by Cliff Richard with Mistletoe & Wine. Finally, in its fifth week in the charts, on 1st January 1989 the single topped the UK singles chart, with Cliff sinking to No.5. The song topped the charts for three weeks before being pushed off by Marc Almond and Gene Pitney with Something's Gotten Hold Of My Heart. However, this single didn't appear on the debut album "Kylie", but was included on Jason Donovan's 1989 debut album "Ten Good Reasons". The single was produced by Stock Aitken & Waterman. The release of "Especially For You" followed the on-screen wedding of the two actors' respective characters, Scott and Charlene, on the Aussie soap Neighbours. As annoying as it was, this was the song that propelled Neighbour's star, Kylie Minogue, to musical success back in the 80s. Taken from Kylie's debut album "Kylie" (imaginiative title! ), this SAW production entered the UK charts on 9 January 1988 at No.99, before rising to number one, where it stayed for five weeks. It became the third biggest selling single of the year with sales of 672,568. Just how innocent is that video when compared to some of today's releases? 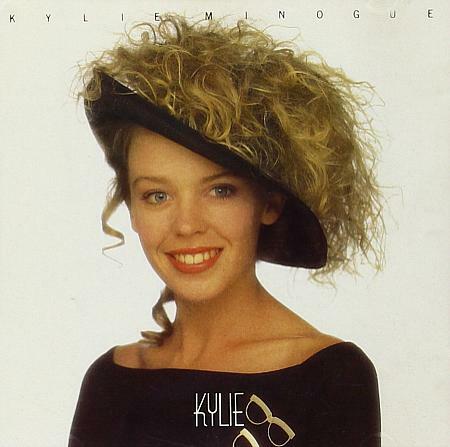 The cover from Kylie Minogue's 80s debut album, Kylie.